Customer Service - Wholesale Carbonless Forms - MICR Bank Forms - Laser Cut Sheet Forms - Printing - Wholesale NCR Forms - Cut Singles - SEF, Inc. Even when we close our doors and go home at night, we're still just a point and click away. 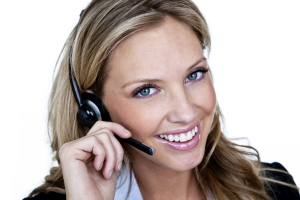 Our Customer Service Center provides clients with 24-hour access to our services. From here you can request an estimate, place an order for wholesale carbonless forms or cut sheet products, transfer a file, or review a proof, all from the convenience of your office or home. We want to make the process of ordering your wholesale carbonless forms and cut sheet products from us as easy as possible. That was the whole point of building this website in the first place. Just select your destination from the provided links to get started.